Earn $7.79 in Rewards credit (779 points) What's This? The life-force of Shimano's advanced Dura-Ace Di2 and Ultegra Di2 components systems. 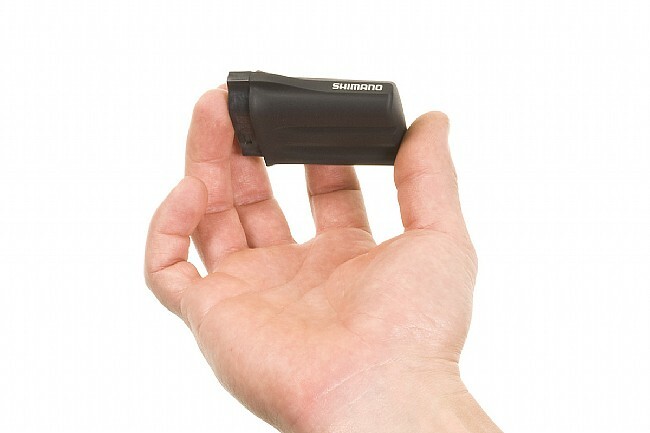 The SM-BTR1 is a rechargeable 7.4 volt lithium-ion battery which powers the digital shifting components. 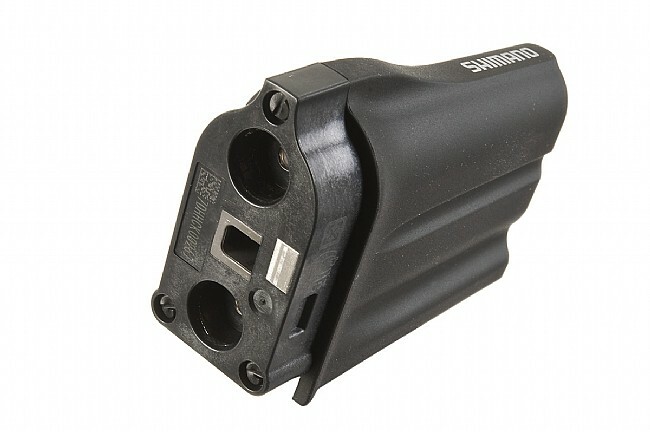 Shimano recommends recharging every 1,000 miles, but it's safe to charge at any interval. The battery charges in 1.5 hours, and if it does die while riding, the system will stay in the gear the last used gear, so you won't end up on foot. The SM-BTR1 weighs 70 grams. Its required charger, wiring kit, and frame mounts are sold separately.